← Read Play Blog: Single Player or Multiplayer? TBR lists are hard for me to do because I change them so often. In fact there is a good chance that after this week I’ll completely change my mind on these and pick something else. 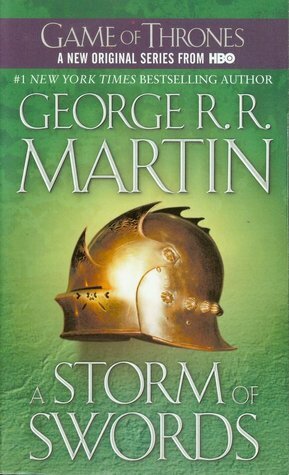 A Storm of Swords by George R.R. Martin – I just hit the 50% mark, but I’ll definitely still be reading this come the first day of spring. Unless by some miracle I finish it in the next day. Champion by Marie Lu – I’m going to sell this series but I want to finish it first…I just haven’t gotten around to it yet. 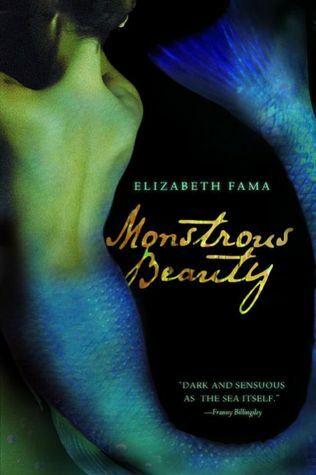 Monstrous Beauty by Elizabeth Fama – I own a copy of this but I also borrowed the audio from the library. 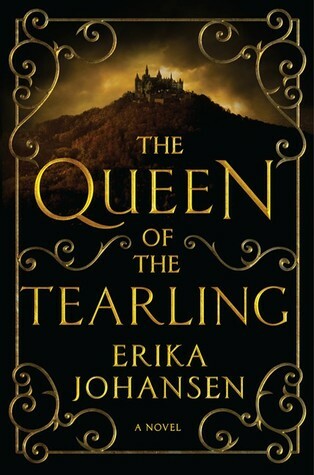 The Queen of the Tearling by Erika Johansen – On the hold list for this right now. Thanks Terri! 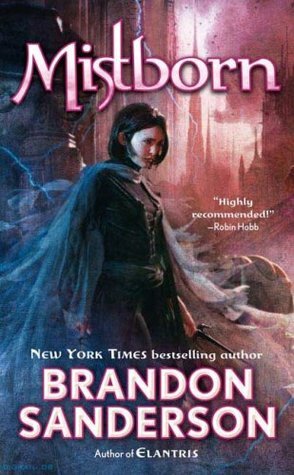 I really enjoyed Legend and Prodigy, and I’ve heard the last book is even better. Finally WordPress acknowledges I exist again! You must read Queen of the Tearling. The first chapter is a beastly long info-dump, but it’s not completely unbearable. Once you get into the story you will understand why she did it. I loved it. Yay! I should get it in about 20 days or so, so I’m looking forward to it. Thanks for the heads up though, I don’t like info-dumps but having warning will make it easier to get through. Yay for Champion- I was happy with how that series ended. 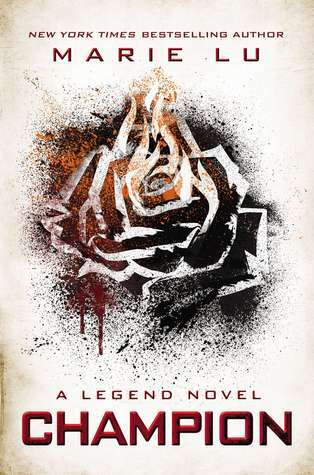 The Tiffany King looks intriguing and I’ve heard good things about Tearling. Happy spring reading! I can highly recommend Burying Water, I loved it. And I listened on audio too and the narrators are fab. I’m not familiar with that Tiffany King book but I love the name and it looks cute. I must check it out. 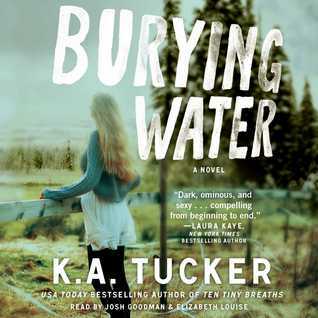 Burying water I really want to read. Yeah, I’m trying to stay away from new releases as much as possible this year. 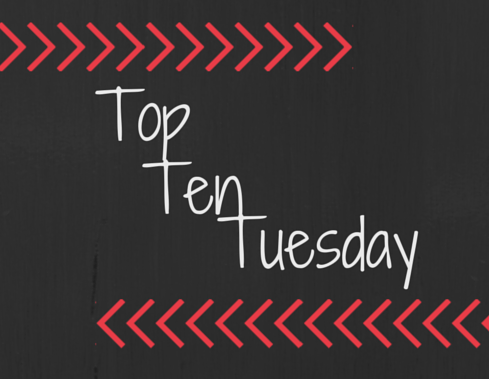 I love making TBR lists, but I change them a lot too. 🙂 I just need to narrow it down from 500, you know? Hope you enjoy whatever you end up reading.